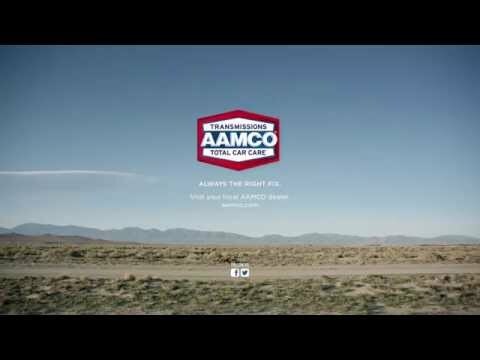 Here’s a great customer story about AAMCO’s lifetime transmission warranty and dedication to customer service. In 1966, a young Albert Cooper decided to give his car to his younger brother, as he had plans to buy a new one. Borrowing the down payment from his Father, he drove off the lot with a brand new Ford Mustang for $2,700. In the early years, Albert was putting nearly 10,000 miles per month on his car. He lived in Los Angeles and frequently made trips up and down the Pacific Coast Highway, from San Francisco to Tijuana, Mexico. Only two years after purchasing the car, in 1968, Albert’s transmission died. That’s when a friend told him about a place called AAMCO where he could get a lifetime warranty on a new transmission. 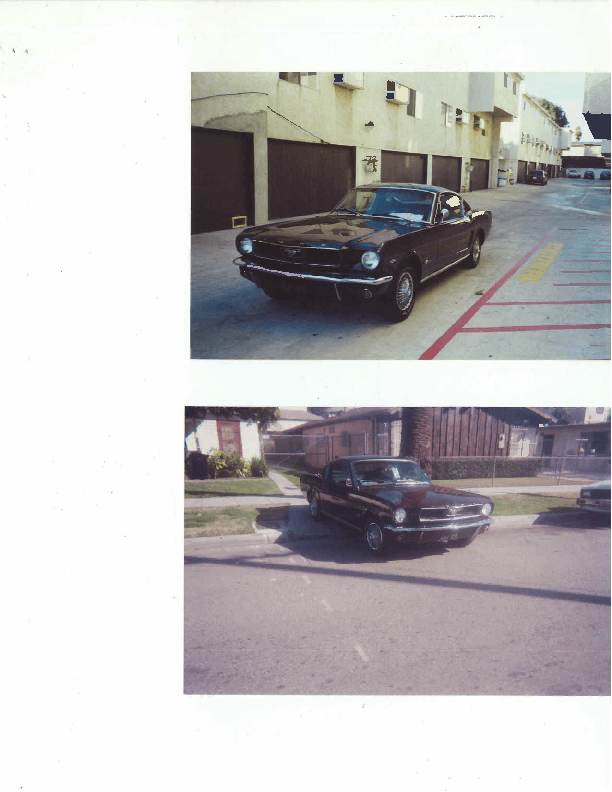 Albert thought that sounded like a great investment, so he took his Mustang to the AAMCO station in North Hollywood, where he paid $350 for a rebuilt transmission with a Lifetime Warranty. In the 44 years since his original AAMCO transmission, Albert has continued to rack up the miles in his ’66 Mustang. He estimates he’s driven over 2 million miles! In that same time, the car has had several cosmetic makeovers: 5 new engines and countless new batteries and oil changes. Because of the AAMCO transmission Lifetime Warranty, Albert has also had his transmission replaced 5 times at various AAMCO centers in southern California for free. As for the car and transmission today, Albert says, “It’s running great! I’m going to keep this car and my AAMCO transmission forever.” Albert has cut back on the miles he drives in his Mustang now, only driving it for special occasions and his yearly family reunions.